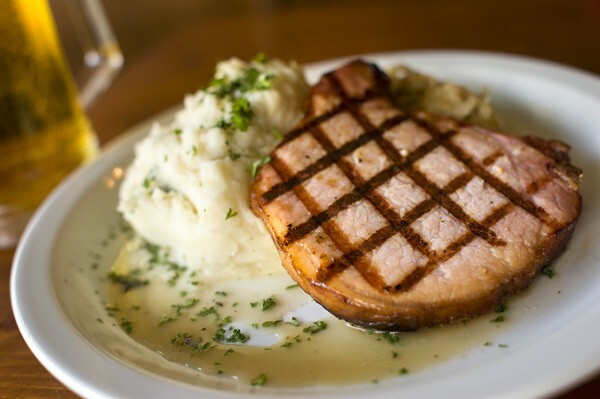 Go for the plain old grilled pork chop. The duck larb was delectable. Cafe Yesterday houses Berkeley's most comprehensive cereal bar. The smoked pork ribs were meaty and tender.